Support my work: Patreon: https://goo.gl/qipbjt PayPal: https://goo.gl/wGZbmG Website: http://www.destroyingtheillusion.com (Subscribe to the newsletter to stay in touch!) Social Media: Minds: @Jordan Sather Gab: @destroyingtheillusion Twitter: @Jordan_Sather_ Facebook: @destroyingtheillusion Instagram: @jaysather DTI Apparel – https://bit.ly/2pPIgeu Thank YOU for watching and supporting! These cellular quantum field-effects tend to evolve into exquisitely coordinatedquantum attractors that draw into the cells of your body subtle energies from your environment. 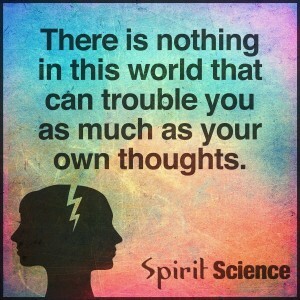 This process unfolds whether you are aware of it or not. It is an automatic and reflexive action of the cellular matrix you refer to as your body. In previous planetary messages we have addressed various ecological issues facing your planet. And for a deeper context for this message we strongly suggest you read a previous communication entitled Spatial Cognizance. 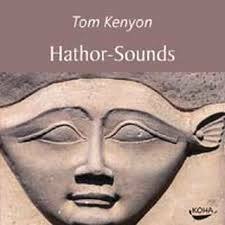 (Note: You can locate this in the Hathor section on our website,www.tomkenyon.com). Those of you familiar with my previous recordings might recognize the foundation tracks for The Trillium Sound Meditation from the Worlds Ascendingtrack, which first appeared in the CD Ascension Codes. What’s different about this track is that higher dimensional Hathors—known as the Aethos—sing on top of the original recording, which makes it quite unusual acoustically and energetically speaking. The workshop recordings from the last Hathor workshop, The Art of Psycho-navigating Spatial Cognizance, are now available as CDs or mp3s. The title of the workshop set is Multiverse, which you can locate in the Store atwww.tomkenyon.com. This set of recordings includes the complete Trillium Sound Meditation. On July 27, 2018 the US Congressional Service released a report titledChanges in the Arctic: Background and Issues for Congress. This is an extensive study that discusses many of the challenges and opportunities in the Arctic environment. Copyright (C) 2018 Tom Kenyon All rights reserved. 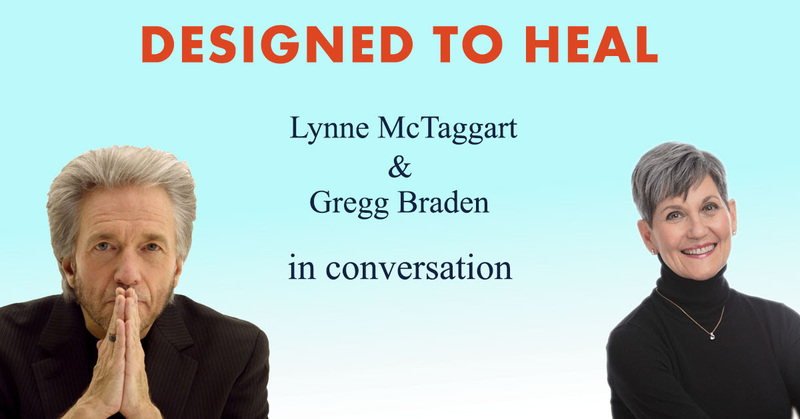 We’re thrilled to announce a FREE webinar between Lynne McTaggart and Gregg Braden, two leading pioneers of the New Science, who will come together in conversation on October 29 for a FREE Facebook Live event. Lynne McTaggart, the international bestselling author of seminal books like The Field, The Intention Experiment and her latest, The Power of Eight, is considered one of the world’s chief authorities on the New Science and intention. Bestselling author Gregg Braden, author of five New York Times bestsellers and his latest,Human by Design, is internationally renowned as a pioneer bridging modern science, ancient wisdom and human potential. Both are consistently listed among the world’s 100 most spiritually influential living people. Their Facebook Live conversation is the first in a series of Lynne’s FREE webinar conversations with other major notables of the New Science, including Dr. Joe Dispenza, Dr. Eric Pearl and Dr. Bruce Lipton. They’ll also be sharing with you some of their latest research in the field and what it means for our capacity to heal each other. This 60-minute webinar is completely FREE and will be run simultaneously on both Lynne McTaggart’s and Gregg Braden’s Facebook pages. To watch this historic event, simply tune in on one of the Facebook pages on Monday, October 29th at 10 am Pacific/11 am Mountain/12 noon Central/1 pm Eastern/5 pm UK Time/6 pm Europe. Don’t miss this extraordinary conversation between two giants of the New Science. Mark this date in your calendar TODAY! „The Shift Has Hit The Fan“ A new movie by award winning film maker Patty Greer – Http://CropCircleFilms.com Connecting the worlds of clean free energy and the Extra-Terrestrial presence, an impressive array of brilliant sources define the daunting secrets of our unspoken reality & recent history. Subjects not discussed on TV or the daily news expose an old paradigm reality that had enveloped humanity for years – that is breaking down today. 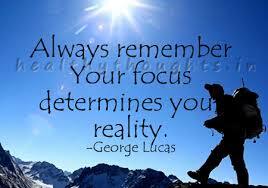 We are passing into a new era of higher conscious humanity and advanced technologies. 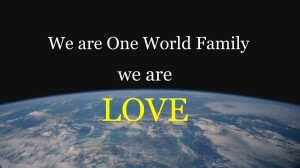 They do not include: gas, oil, fracking, pollution or greed. 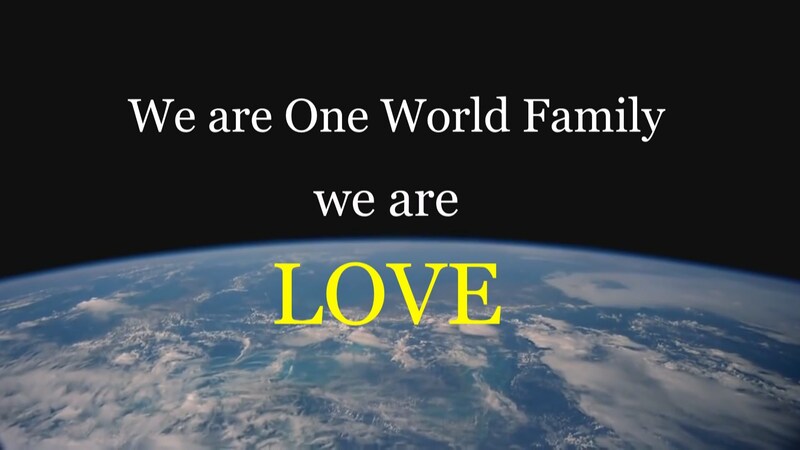 This shift of human awakening will heal the planet and everything on it in record time. We have become an unstoppable evolving species! This movie takes you back in time to some memorable moments when ETs communicated with humanity, and we forgot. Prepare yourself for an evolutionary journey as we focus on the solutions that are here today. 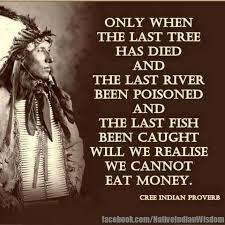 Clean free energy, water cars, 3D printing, organic food, clean water, healthy forests, and honest humanity once again. Filmed at the 2013 Global Breakthrough Energy Movement Conference & 2013 Roswell UFO Festival, we are gifted with some of today’s most evolutionary speakers. 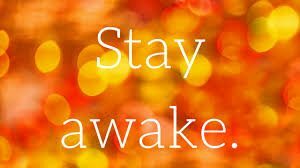 Foster Gamble (Thrive), Stanton Friedman (Former MJ-12 investigator), Richard Dolan, Michael Tellinger, Sacha Stone, Dr. David Martin, Searl Aerospace, Patty Greer, Brigitte Mars, Joshua Scott Onysko, Pamela Brockman, Earth Guardian Kids: Xiuhtezcatl Roske-Martinez & Tonantzin Roske-Martinez. It’s easy to get discouraged, even pessimistic if we are watching the news these days. But what kind of effect is this having on our own health, wellbeing and ability to be meaningful agents of change? The Amygdala is a part of the brain in charge of really powerful emotions–anger, hate, fear and the fight or flight response. This part of our brain is there to protect us on a very primitive level from threats to our survival (such as the threat of a predator). However, in the modern world, when there is a steady stream of images and news stories that are designed to evoke a „threat“ response, our brain is not capable of forming an accurate picture of reality. most of us think we are going to hell in a handbasket. But what can we do about this? 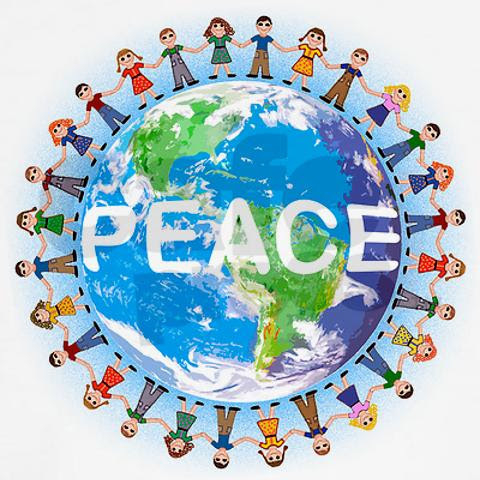 It’s up to each us individually to choose what we feed our minds, and to uplift our level of consciousness so that we can be better ambassadors of peace in the world. For 3 consecutive days (at your convenience) over the next two weeks, join the UNIFY family in a conscious media cleanse. We have curated 3-4 incredibly inspiring choices of content each day from our friends at Gaia that will uplift you, rather than depress you. 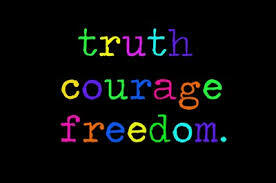 Opt-out of mainstream media for the day, and tune yourself to new possibilities. Check out the cleanse schedule below, or click here to read the full descriptions for each piece of media! Are you ready to cleanse the mind? 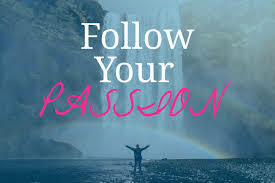 Click here to get started, and let’s uplift our consciousness together! At UNIFY, we conduct Global Synchronized Meditations and Collective Social Impact Campaigns to do our part in creating Peace On Earth. 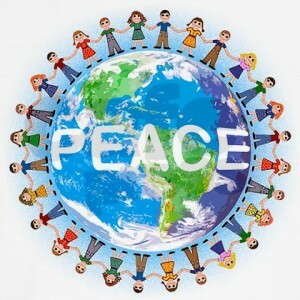 We unite communities to elevate consciousness on Peace Day, Yoga Day, World Water Day, Earth Day, and more. If you’ve read this far, please know we love you! ABOVE MAJESTIC: The Implications of a Secret Space Program coming October 30st Available on iTunes, Amazon, Vudu, Xbox and Google Play, On September 10th 2001 Secretary of Defense Donald Rumsfeld announced that $2.3 trillion dollars could not be accounted for within Department of Defense expenditures. The very next day the Pentagon’s budget analyst’s office was destroyed in the 9/11 attack. The mystery remains: Where are the missing trillions? Above Majestic is a shocking and provocative look at what it would take to hide a multi-trillion-dollar Secret Space Program (a clandestine group of elite military and corporate figureheads charged with reverse-engineering extraterrestrial technology also known as “Majestic 12”) from the public and the implications this would have for humanity. Viewers will be guided through take a deep dive into the origins, technologies, history, cover ups, conspiracies, testimony and research that goes beyond and Above Majestic. Featuring some the most prominent and prolific authors, researchers, whistle-blowers and disseminators in the movement for Truth and Full Disclosure. This includes David Wilcock, Corey Goode, John Desouza, William Tompkins, David Adair, Laura Eisenhower, Niara Isley, and Jordan Sather. Support my work on: Patreon: https://goo.gl/qipbjt PayPal: https://goo.gl/wGZbmG Website: http://www.destroyingtheillusion.com (Subscribe to the newsletter to stay in touch!) Social Media: Twitter: @Jordan_Sather_ Facebook: @destroyingtheillusion Instagram: @jaysather Vids also on: Steemit/Dtube: https://goo.gl/quLMKi BitChute: https://goo.gl/mSB8VB DTI Apparel – https://goo.gl/X99wTD Thank YOU for watching and supporting!